Earlier this month, Samsung released an update for the Samsung Galaxy Note 8 that included some features from the newest Galaxy devices. The update added Super Slow Motion mode and AR Emojis, which debuted on the Samsung Galaxy S9 and Samsung Galaxy Note 9. 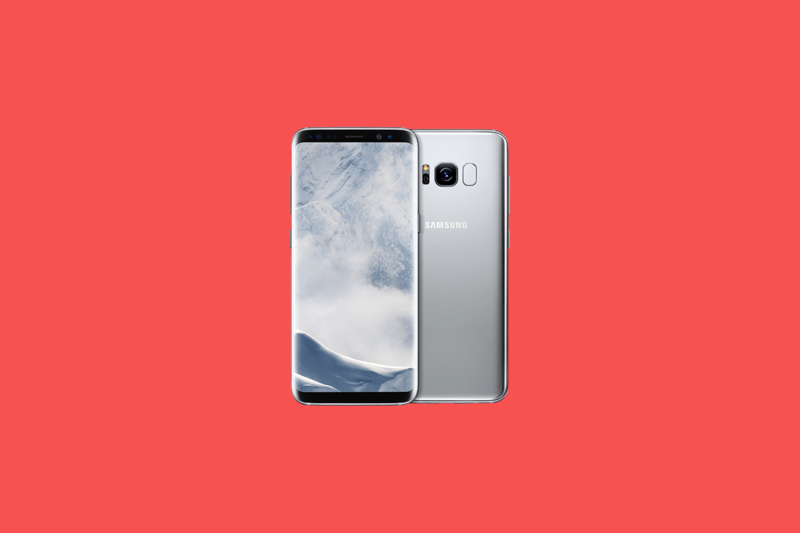 Now, the update is rolling out to the Samsung Galaxy S8 as well. Super Slow Motion allows you to record very short clips of 960fps or 480fps video in 720p. The Galaxy S8 can only do the 480fps in 720p. At launch, it could only record slow motion at 240fps in 720p. AR Emoji is Samsung’s attempt to replicate Apple’s Animojis. You can make a 3D emoji of yourself or use masks and try to track your head and mouth movements. They look a little creepy, but it’s a fun thing to play with. The update also includes the September security patch, which is always nice to see. The screenshot above is from Reddit user samismytag and it’s from the European Exynos model and the update comes in at 553.10 MB. No word on when the update will roll out to other countries and carriers. It’s nice to see Samsung adding new features to their old flagship devices.